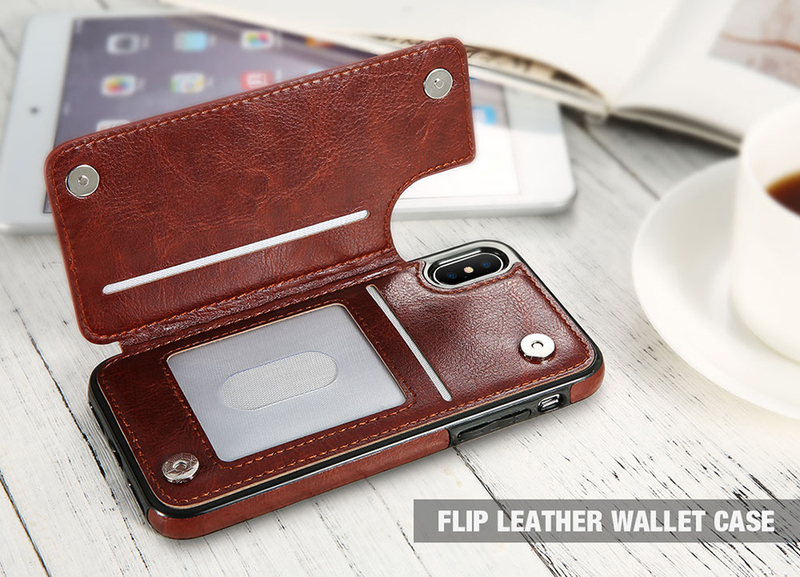 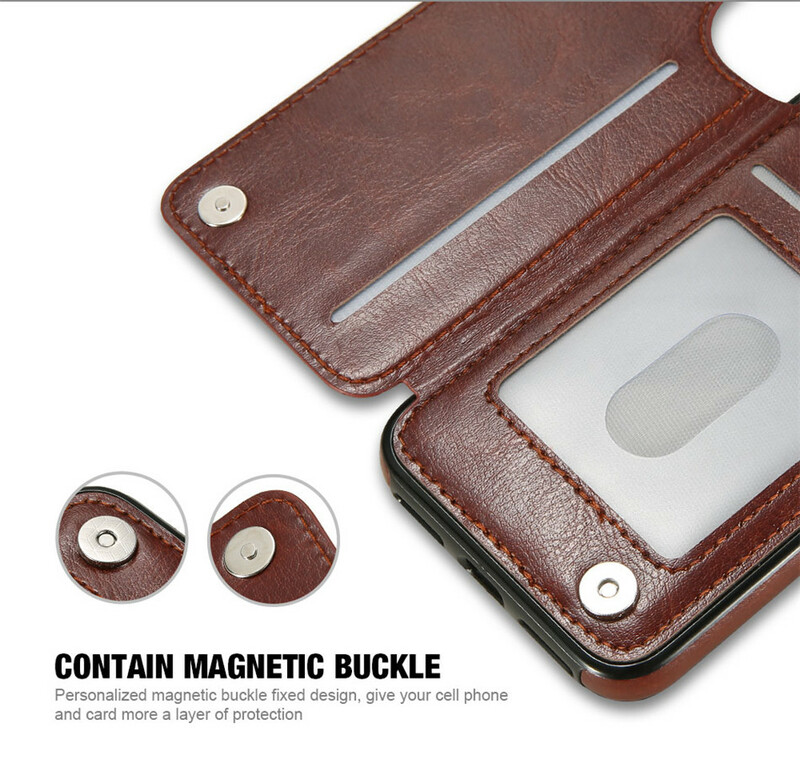 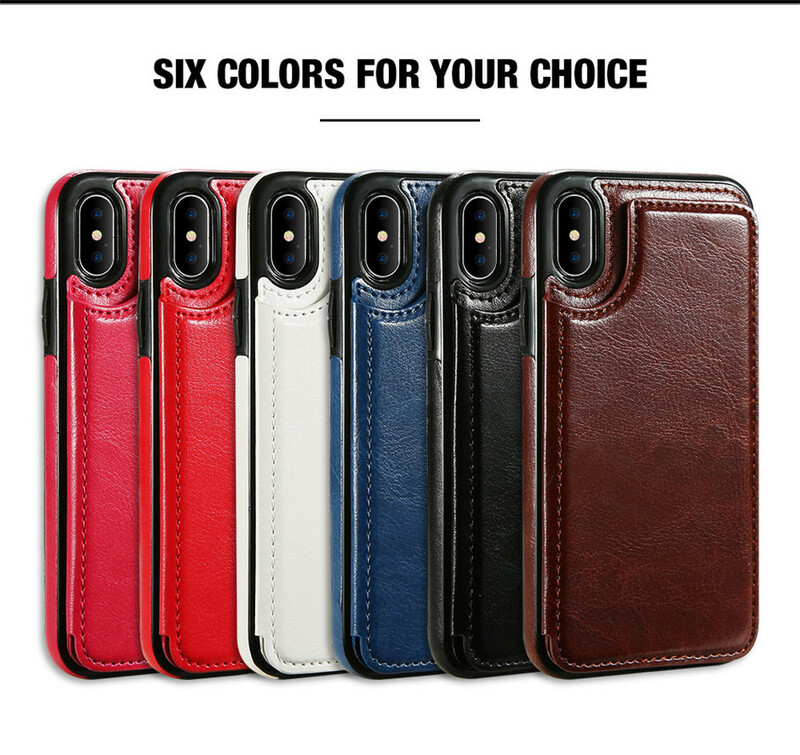 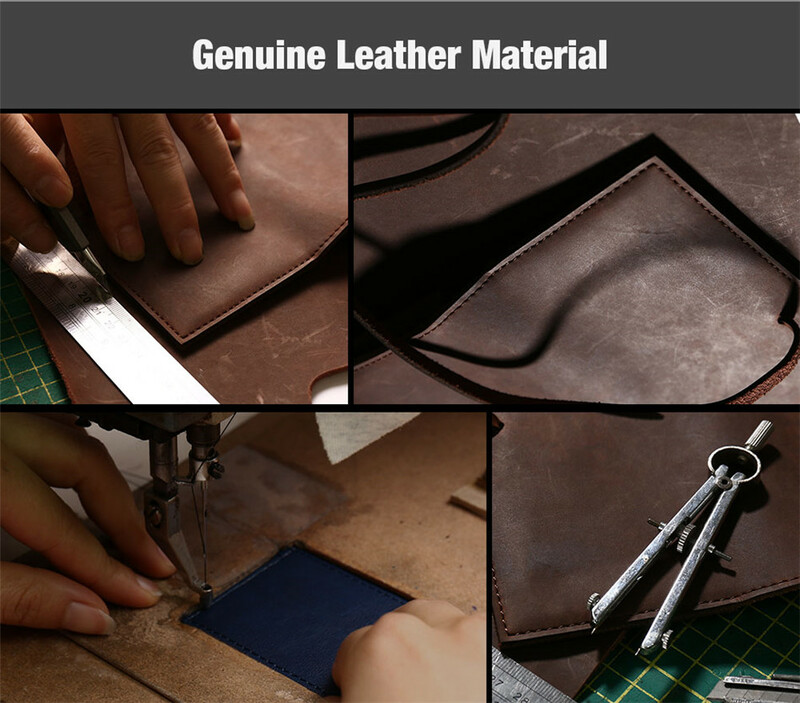 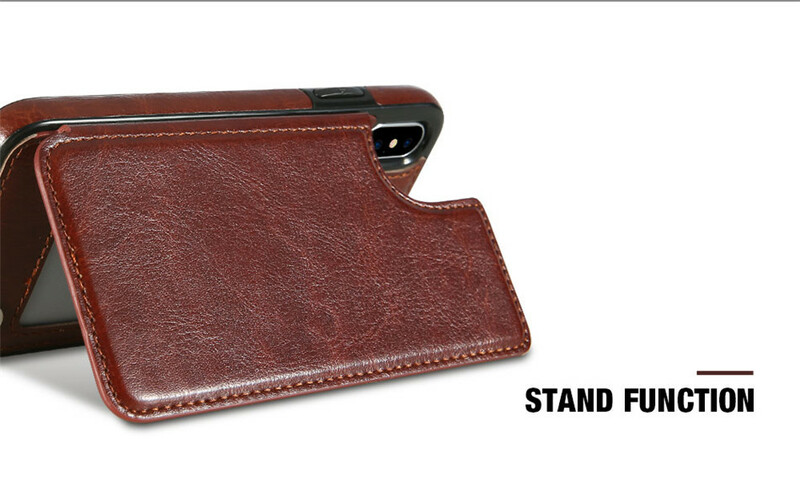 This wallet protective flip cover compatible iPhone X, iPhone XS, iPhone XS Max, iPhone XR, with a beautiful texture, Leather cover case with 3 card slots. 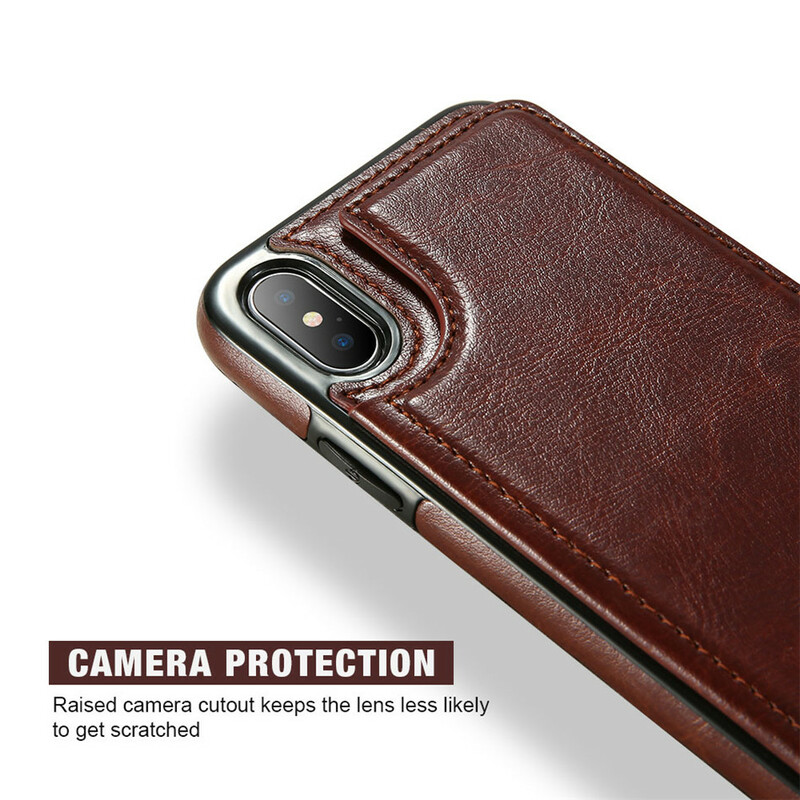 This wallet protective flip cover compatible iPhone X, iPhone XS, iPhone XS Max, iPhone XR with a beautiful texture, Leather cover case with 3 card slots. 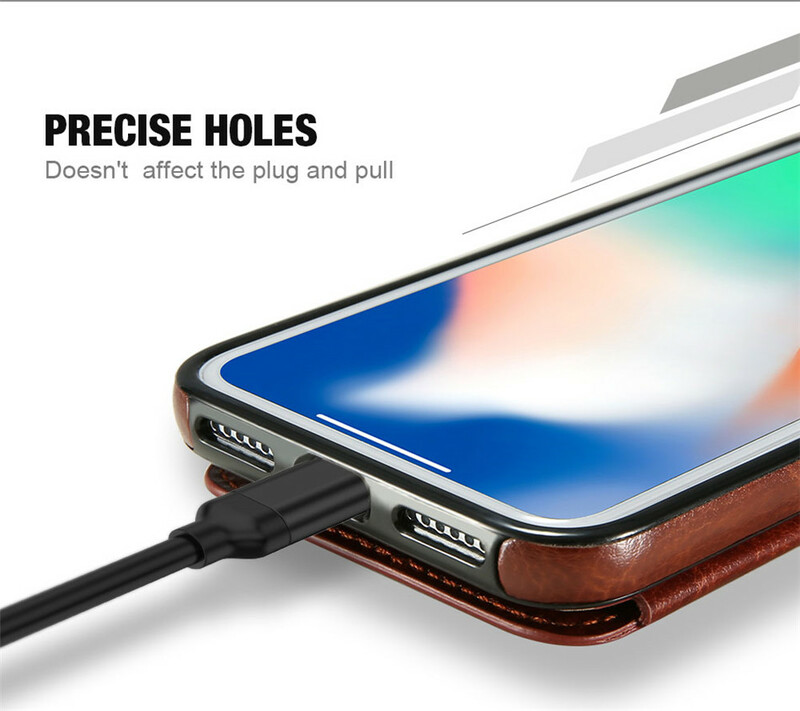 you can get it for only $14.95! 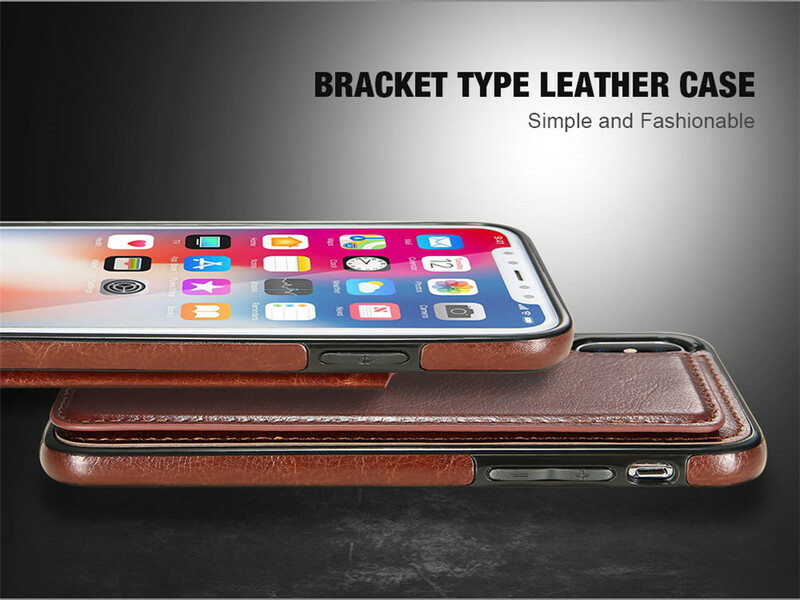 That’s one hell of a good price for one of the best iPhone X / XR / XS / XS Max Leather Wallet Cases you can buy.